German newspapers Zeit Online and Handelsblatt asked the Hamburg Regional Court to ban German company Eyeo from selling its AdBlock Plus software, arguing that it illegally interfered with their ad-based online business models. The Hamburg court dismissed the complaint on Tuesday, although as is usual for German courts it will be another couple of weeks before publication of the written verdict containing the reasoning behind the ruling. 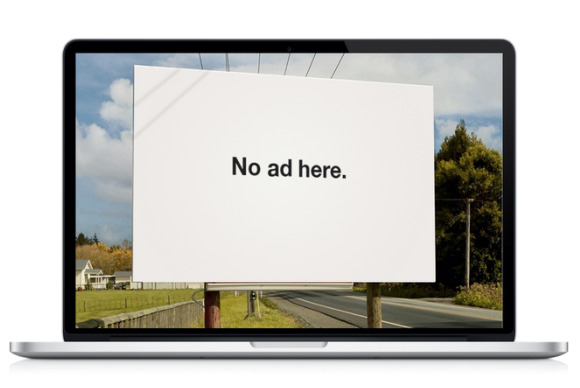 AdBlock Plus allows users to block annoying or intrusive ads, tracking software and malware via a browser plugin. The plugin does however allow some “acceptable ads” to pass through the software’s filter mechanism, a practice which the company has been criticized for because it gets paid by companies including Google, Microsoft and Amazon.com to put their ads on the whitelist. Users though can tweak the filter to block all ads if they want to. Eyeo welcomed the ruling in a blog post, saying that it was glad the court ruled that ad blocking is perfectly legal. “The Hamburg court decision is an important one because it sets a precedent that may help us avoid additional lawsuits and expenses defending what we feel is an obvious consumer right: giving people the ability to control their own screens by letting them block annoying ads and protect their privacy,” the company said. The legal troubles over AdBlock Plus in Germany are far from over though. Both Zeit Online and Handelsblatt said in emailed statements they are still convinced that AdBlock Plus is illegal, anticompetitive and interferes with the freedom of the press. The companies will wait for the written judgement before they decide whether they will appeal the case. Meanwhile, several other German media companies including IP Deutschland, the company behind RTL, and publisher Axel Springer also have lawsuits pending against Eyeo in which they demanded damages. Eyeo said that now the first ruling is delivered, it wanted to reach out to publishers and advertisers to convince them to work with it rather than against it in order to develop new forms of nonintrusive ads that are actually useful and welcomed by users.